It's hardly been 24 hours since Shards Online launched its crowd-funding efforts on Kickstarter but the game has already amassed a massive $25,000 in funding and to celebrate the developers today announced an exciting live stream event. Today we'll be talking about Shards Online from Citadel Studios. 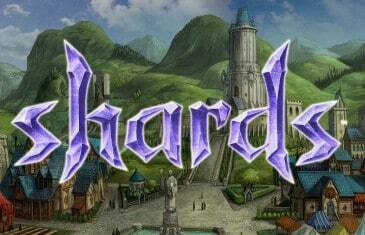 The game was first announced in early March when the developer announced that they are working on a 'badass new sandbox RPG' called Shards. 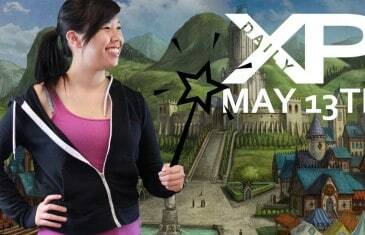 Your Daily Gaming News for Tuesday May 13th. Today Nicole discusses Shards Online, Xbox One and Sony. 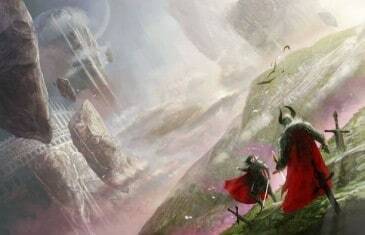 In March of this year an elite squad of developers announced an upcoming MMO that hopes to put players back into the center of the MMO experience and today that MMO made its debut on popular crowd-funding website, Kickstarter. Your Daily MMO and MMORPG News for Tuesday, March 11th. 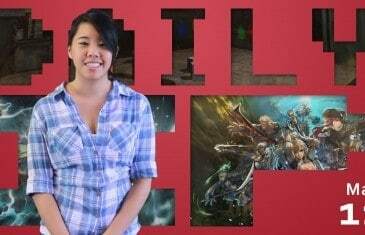 Today Nicole discusses The Elder Scrolls Online, WildStar and Shards. Have you grown tired of the way MMO developers of today are far more interested in creating new ways to earn money when they should instead be focused on delivering a better playing experience?